These buttery lip balms melt on the lips and offer a shiny, tinted finish. 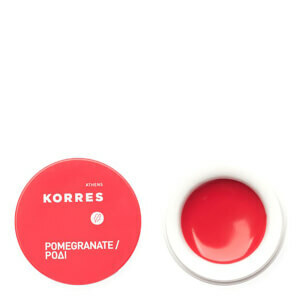 A combination of shea butter and rice wax offers deep hydration and softness; ideal for chapped and dry lips. Available in four delicious flavours.